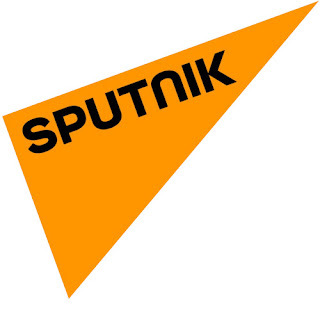 Further light has been cast on the removal of Russia's Radio Sputnik from DAB in London last month. The sudden removal of the Russian government funded station provoked a number of theories on social media, particular in light of recent allegations about Russian media outlets, "fake news" and perceived bias. But in documents released by Ofcom, multiplex operator Switchdigital confirmed a more mundane reason: that the existing carriage deal with the station had expired at the end of 2016, and it had taken the decision to remove Radio Sputnik as it was "not clear if [the carriage agreement] would be renewed". Explaining its decision further, Switchdigital said that "Continuing to provide Radio Sputnik with carriage on the Greater London II multiplex whilst it does not have a carriage agreement and therefore potentially not liable to pay carriage fees, does not promote fair competition in relation to those services that are also carried on the multiplex who are under contract. " Some of the capacity that has now become available on the Switchdigital London DAB multiplex could be used for new DAB+ services, plus a new station for tradespeople: Fix Radio.